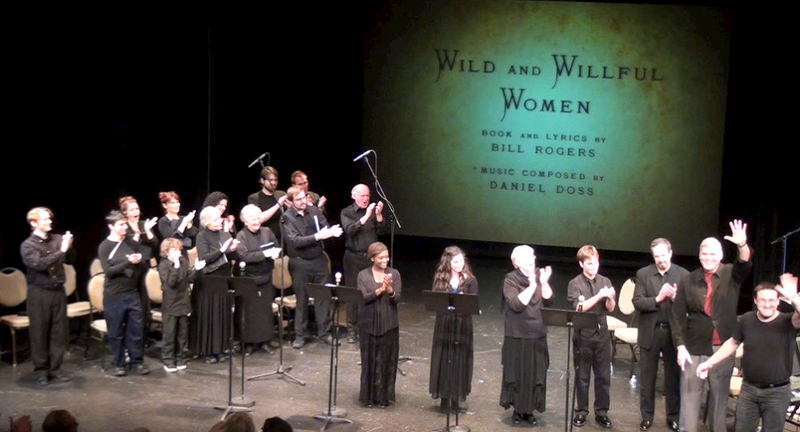 Daniel Doss and I, along with our entire cast and crew, thank you for making the premiere concert performance of Wild and Willful Women a great success! We appreciate your support and your enthusiasm for the future of the show. We’re also grateful to Californos for hosting our cast party following the performance. Posted on October 31, 2012, in Performances and tagged Musicals, Wild and Willful Women. Bookmark the permalink. Leave a comment.